The PTFP has some exciting news! The Poppies on the PHB has started back up this year, and it looks like we made it to the voting round! I would appreciate it so much if you voted for the PTFP. We’ve been around for a long time and have worked very hard to make it here. 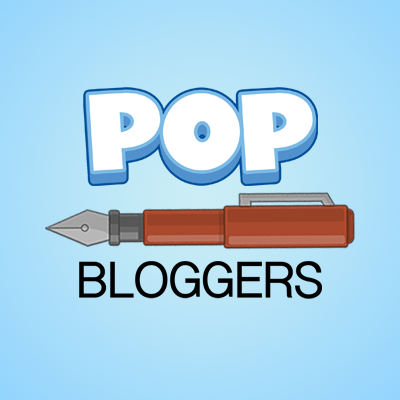 UiPE even made a logo for all the blog nominees (thanks, Paul)! Either way, I appreciate everyone that let this even be possible by reading our posts, commenting, and liking. Thank you so much! And with some exciting news, the PTFP has a Discord and Plug.DJ! Yes, double the fun. Most of the Poptropicans in the community already have a Discord, but if you haven’t heard of Plug.DJ, it’s a recently reopened site where you can play music and chat! It will be mostly used for parties, but you can visit it anytime. Just make sure to keep videos/songs at least PG. Go to our chat page for more information. Right now, I’m accepting any logo submissions for either chat. Just email them through our contact form. 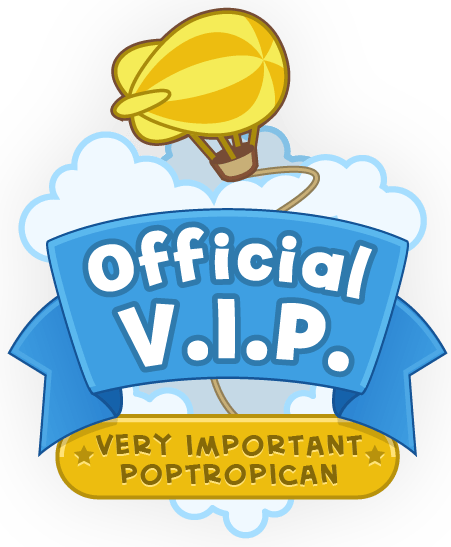 Of course, include “Poptropica Tips” or “PTFP” and something related to the website. You could put the word “chat,” some graphics, headphones…anything, really! Even art will be considered. I just wanted to give a quick reminder that our Snapshot! is still up and running! Our current Snapshot, #121, still needs to be correctly guessed. When it is, I will add another one. With 2 more guesses, I’ll add a hint to help you on your search! 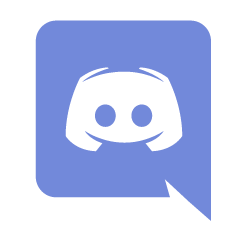 Note: Even if you see me on Discord or anywhere else, I will only accept guesses in the comments on that page.